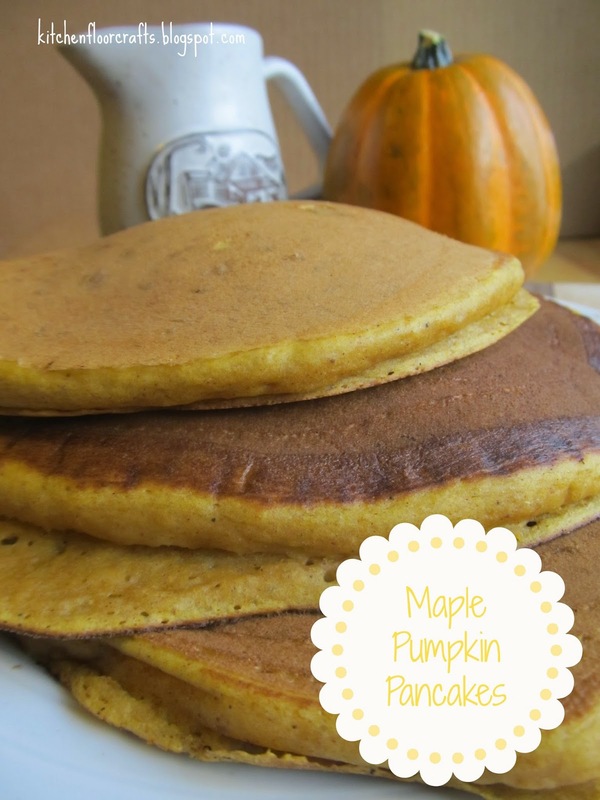 A few weeks ago we shared on Facebook how much we've been enjoying pumpkin pancakes. A quirky thing about me is I don't really enjoy pumpkin pie. But I do LOVE all other pumpkin baked goods, and that love definitely extends to pumpkin pancakes. 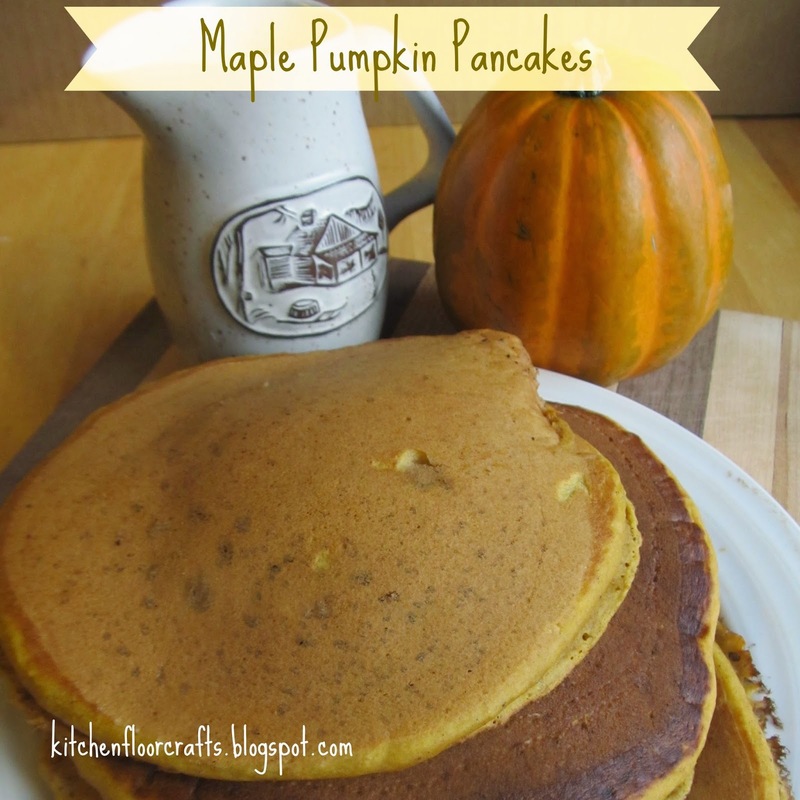 We shared a recipe we've always enjoyed from allrecipes for pumpkin pancakes. Over the last few weeks we've tweaked the recipe to be our own version with a special ingredient within the batter: maple syrup. Optional: Miniature chocolate chips, about 1 cup. 1. In a large bowl mix the milk, pumpkin puree, maple syrup, egg, vegetable oil, and cider vinegar. 2. In a separate, smaller bowl mix the flour, baking powder, baking soda, cinnamon, nutmeg, ginger, and ground cloves. 3. Add the flour mixture to the pumpkin mixture until just blended. 5. If adding chocolate chips, which the boys and I love to do in this recipe, we add them a few minutes after pouring the batter but before flipping to the other side. We sprinkle them over the batter and they usually sink down a little into the middle. 6. Brown the pancakes on both sides until both sides are golden and the pancake is cooked all the way through. Top with a little more maple syrup and enjoy!